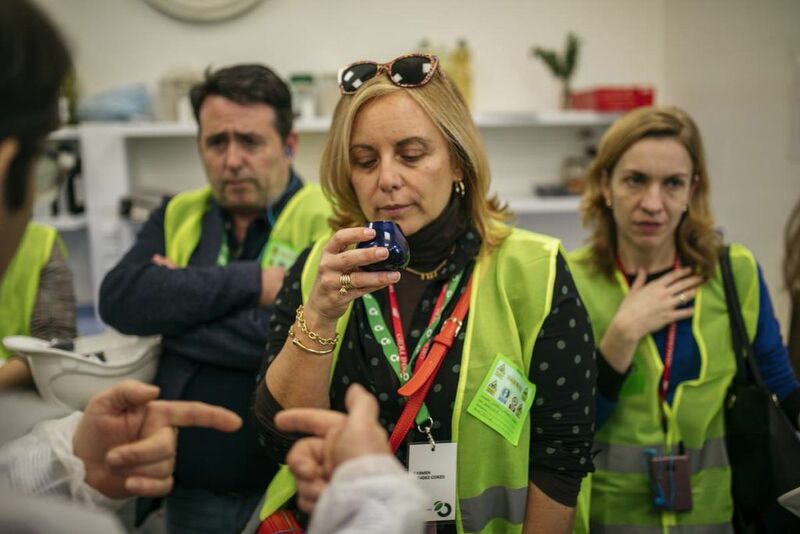 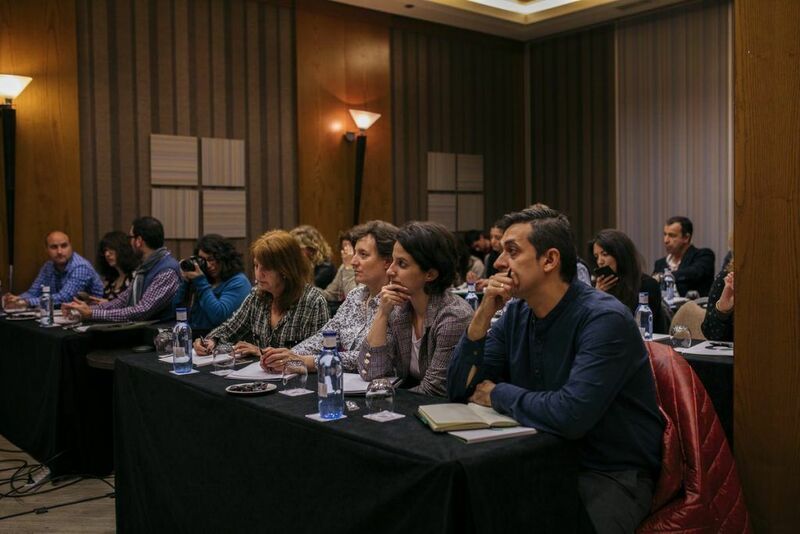 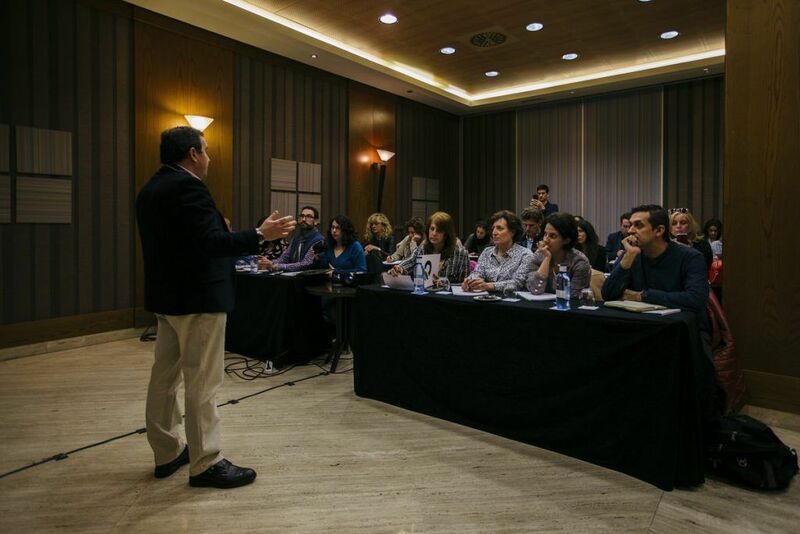 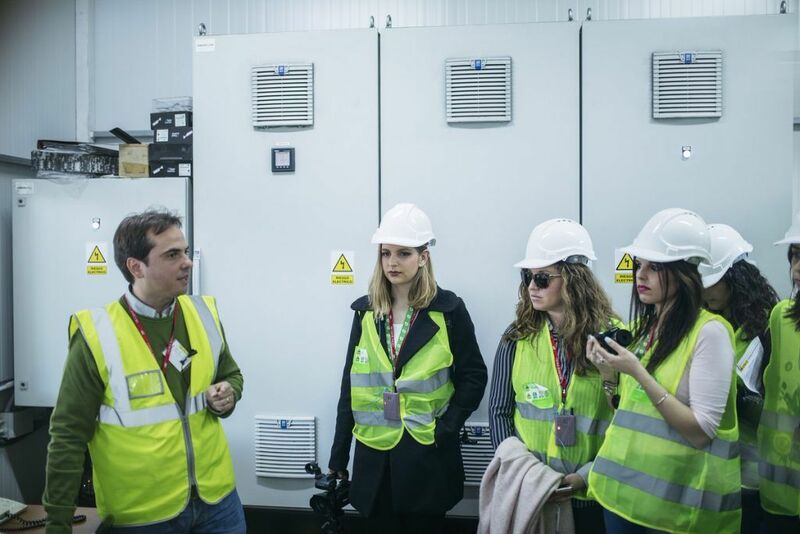 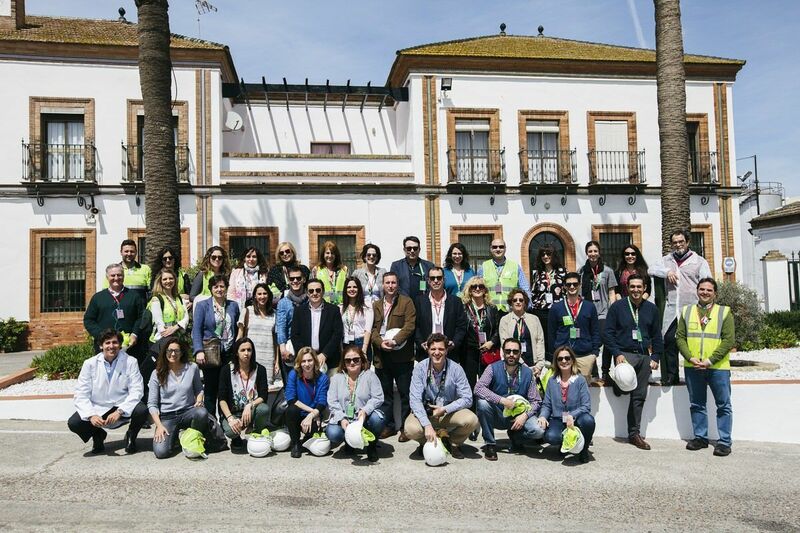 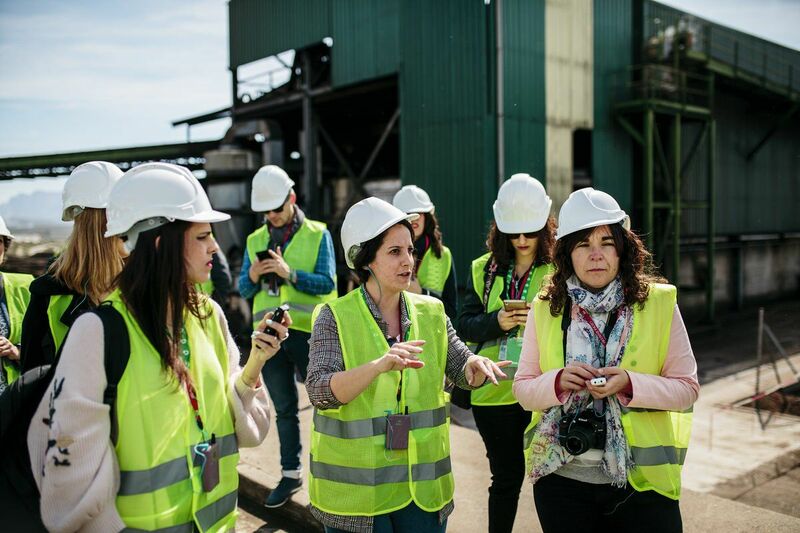 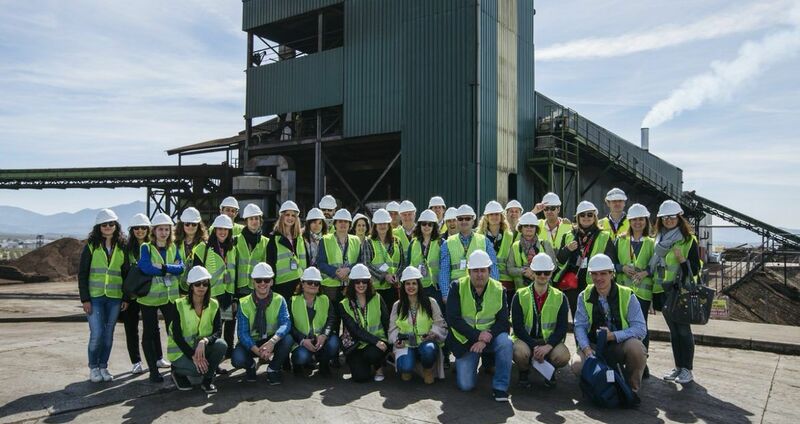 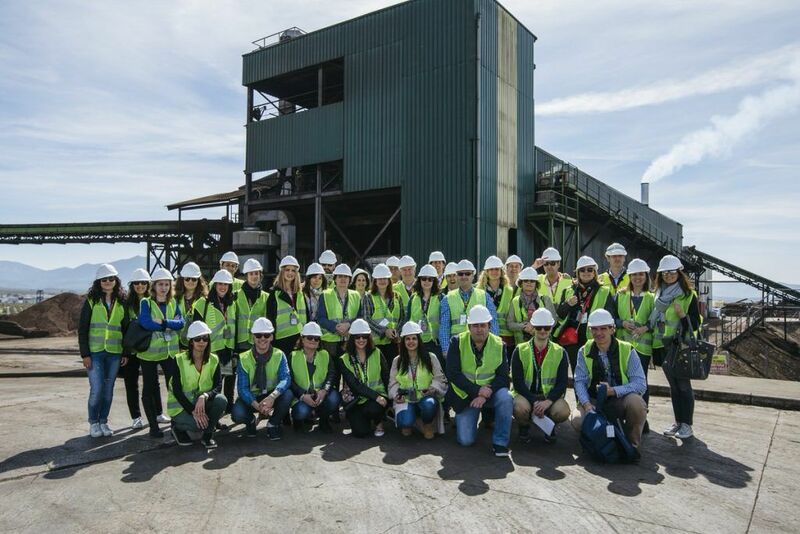 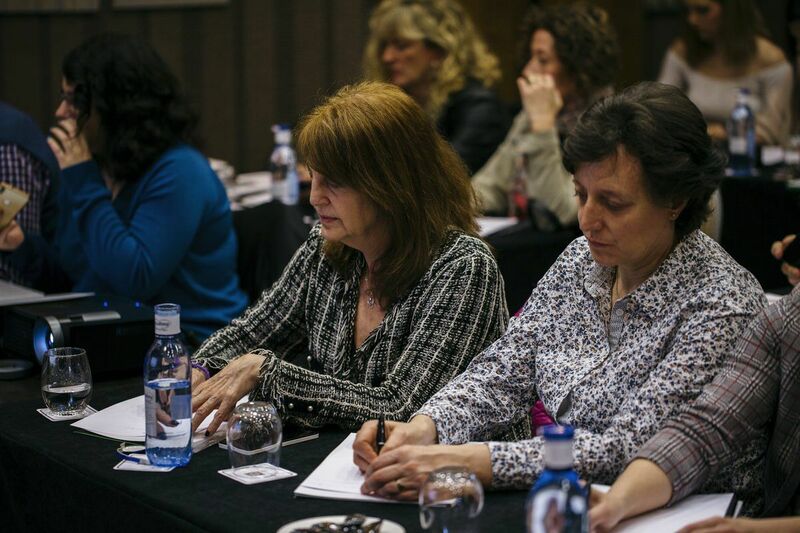 As part of its communications and publicity work, on April 5-6 ORIVA organised a “Discovering Olive Pomace Oil” trip, in which more than 20 journalists participated. 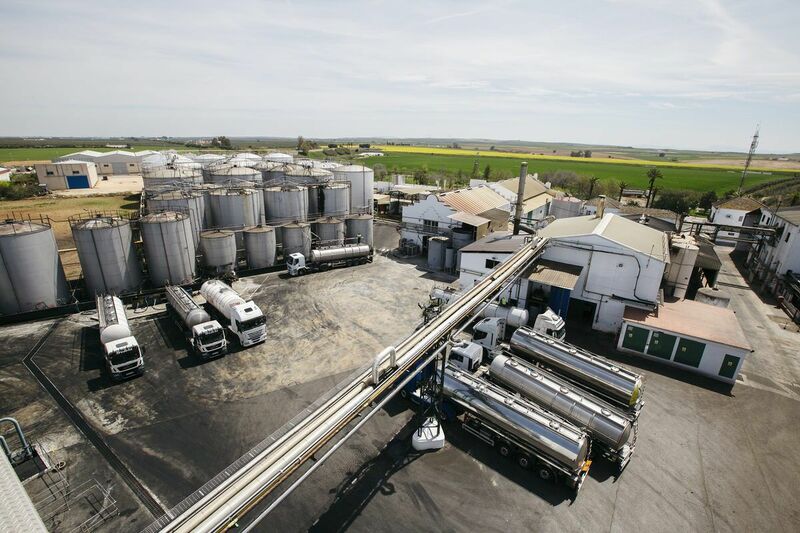 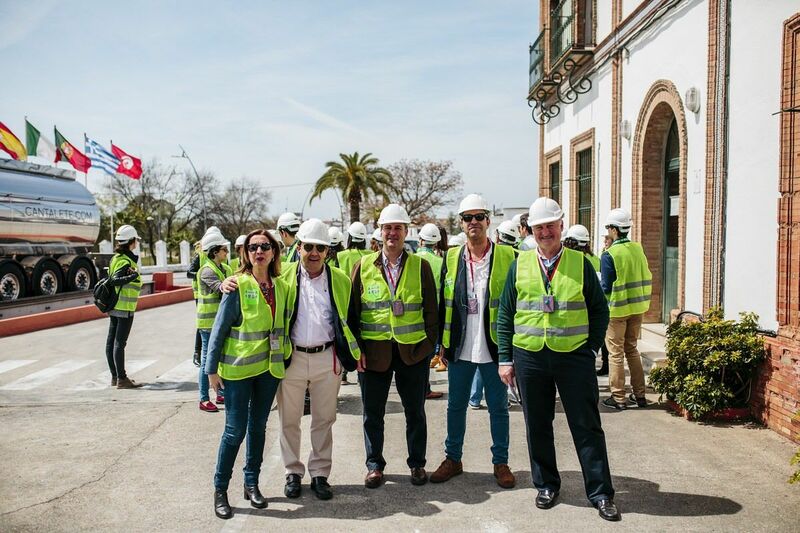 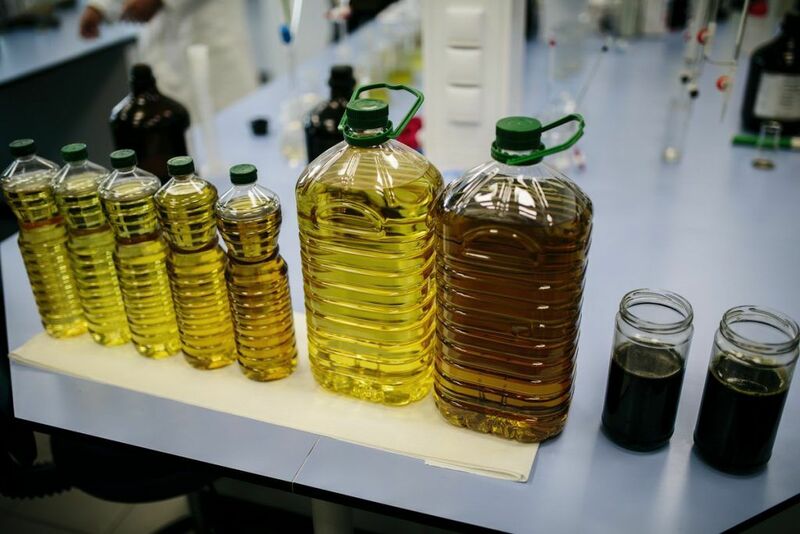 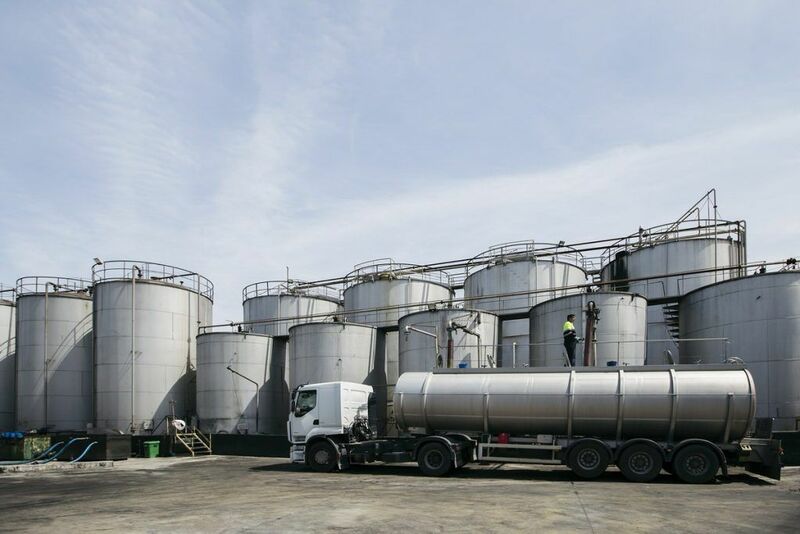 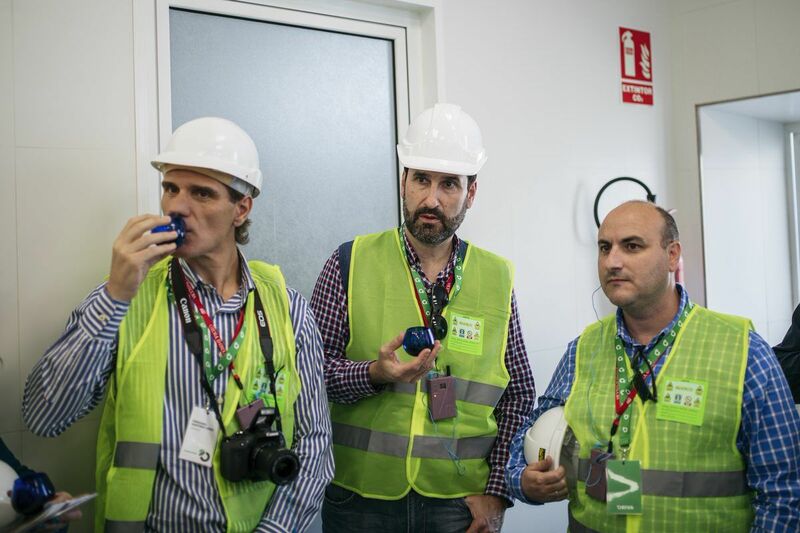 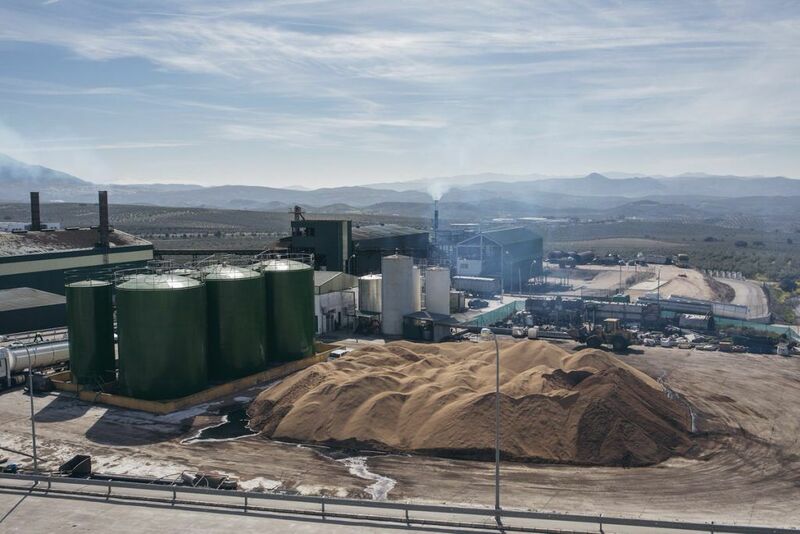 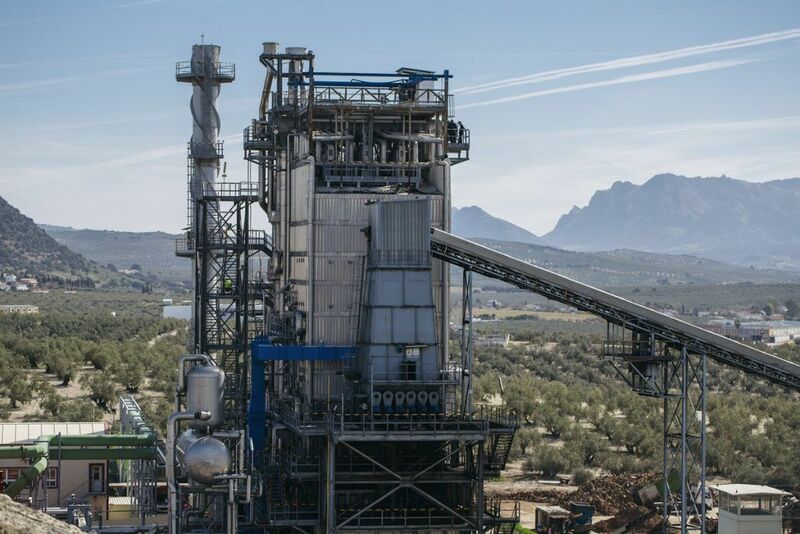 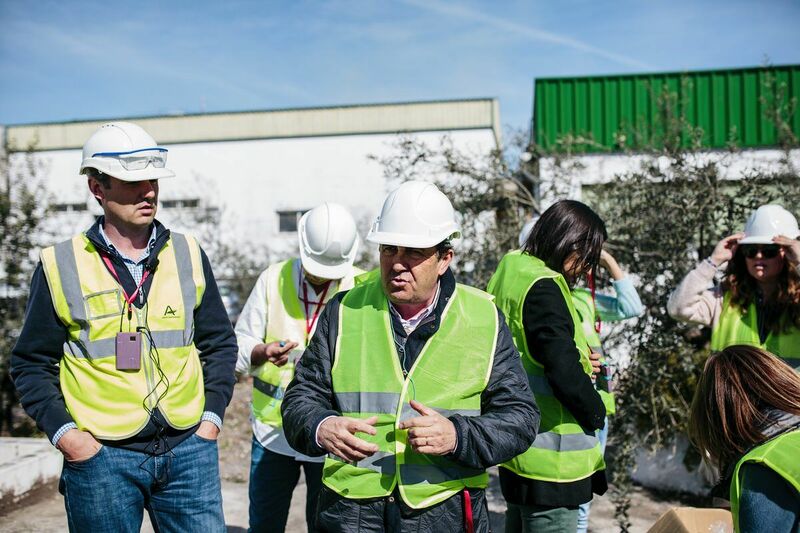 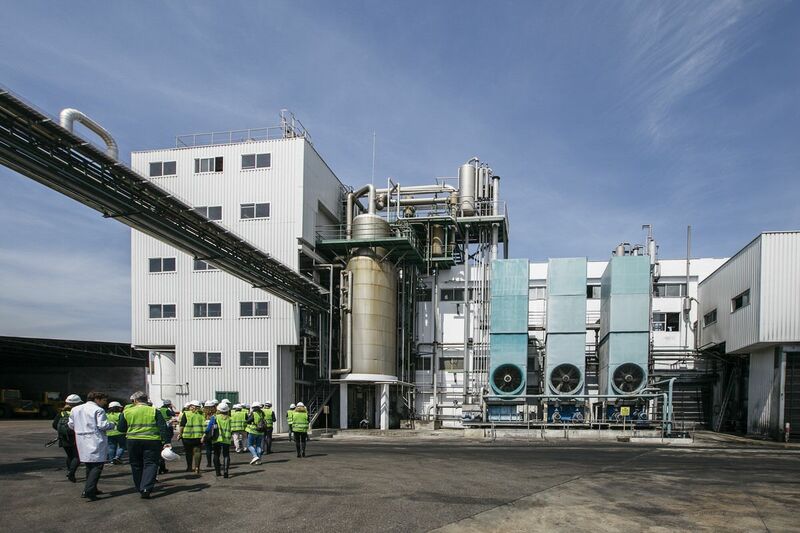 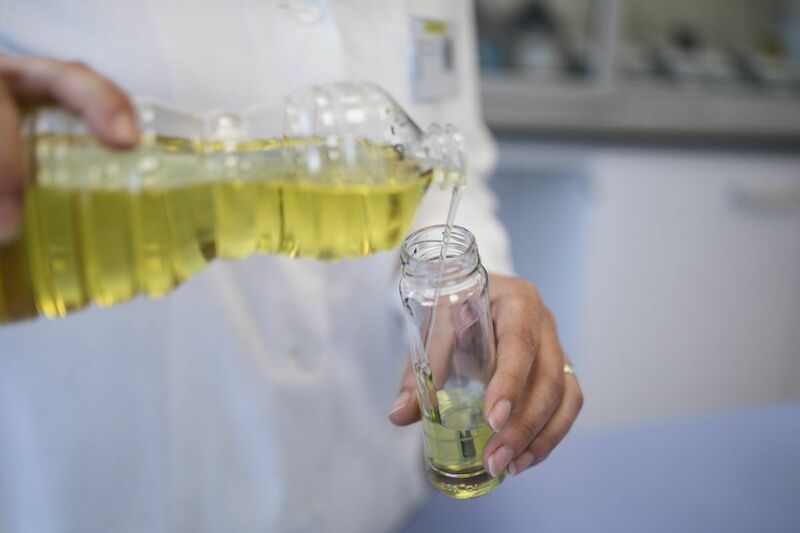 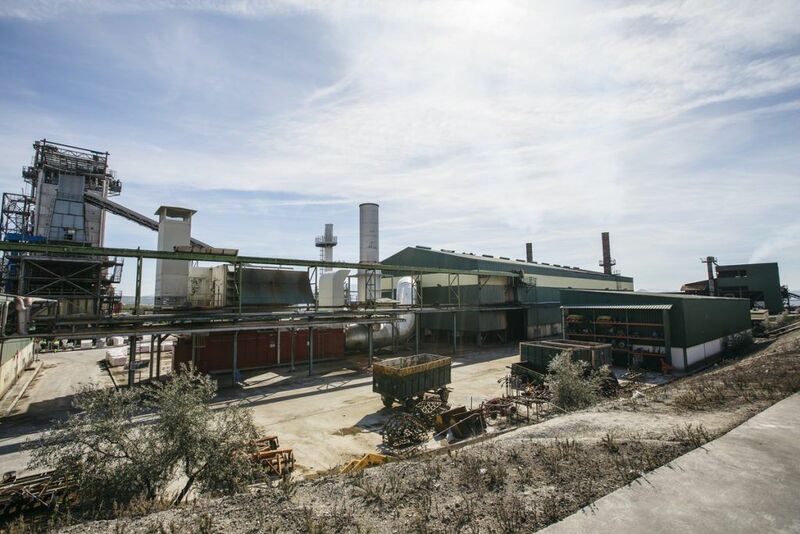 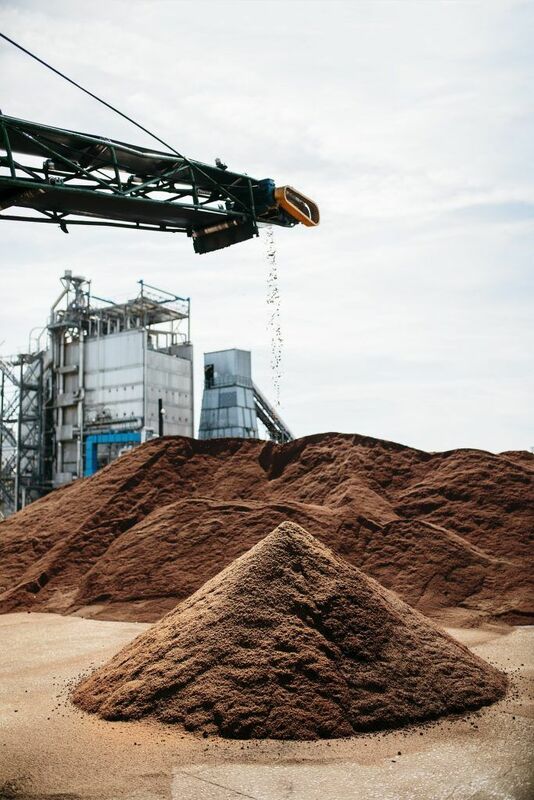 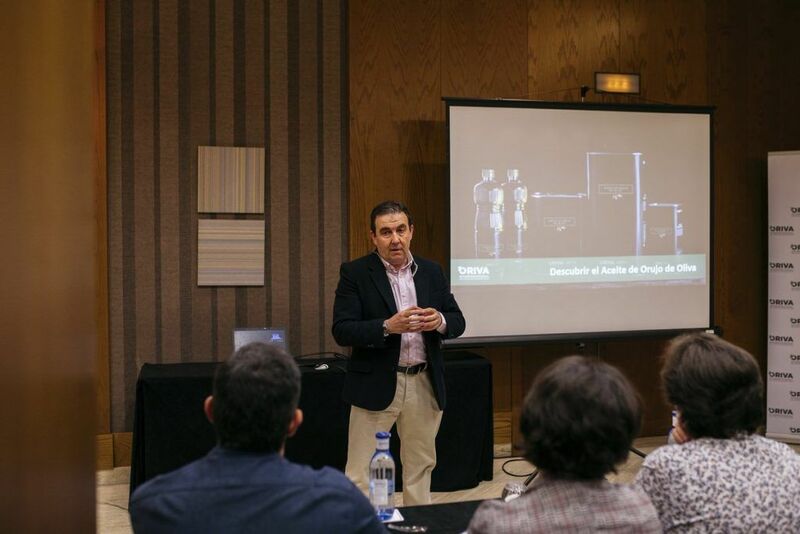 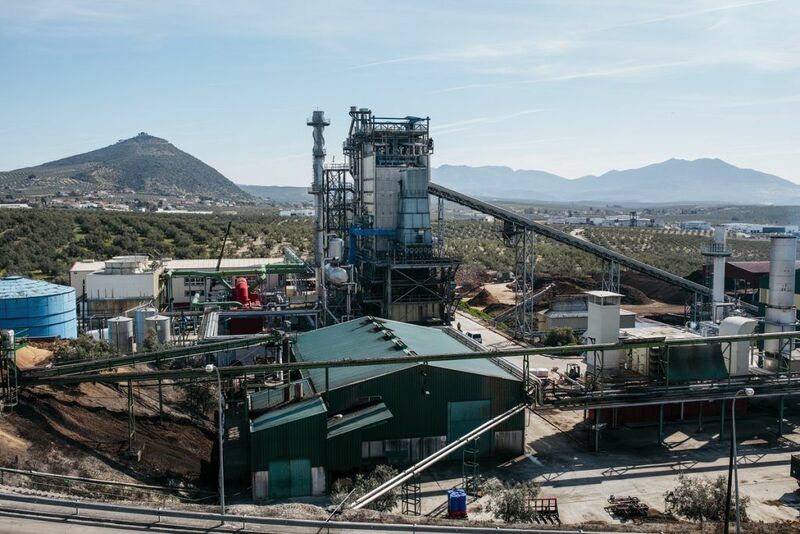 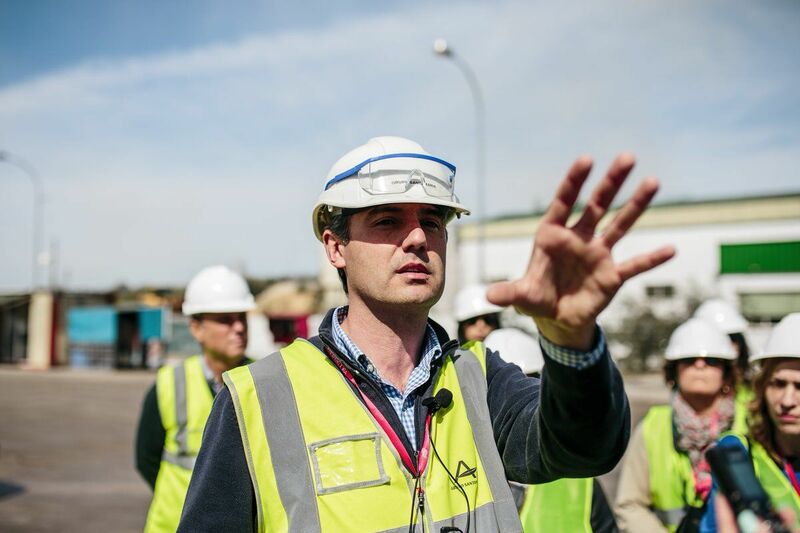 Two days in Córdoba the Olive Pomace Oil production process was demonstrated on site, visiting the facilities of an extractor in Lucena and a refinery in La Luisiana. 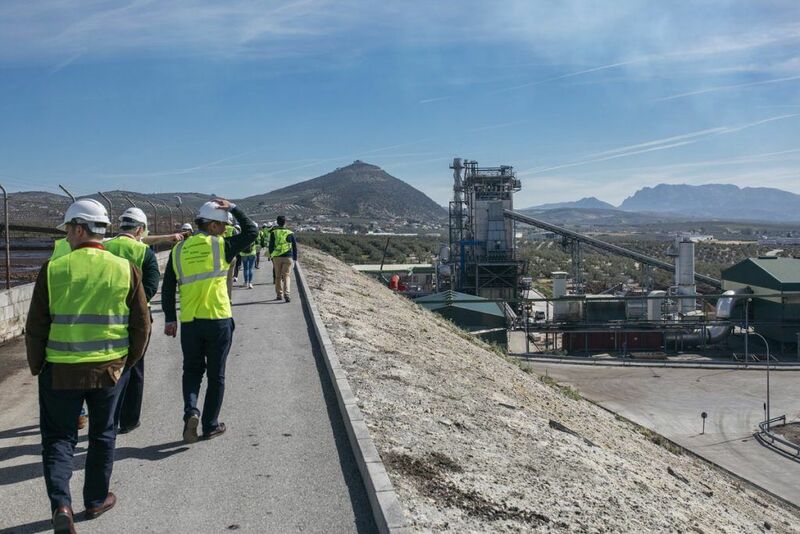 The trip also spotlighted the sector’s environmental value, which makes it possible to take advantage of 100% of the olive. 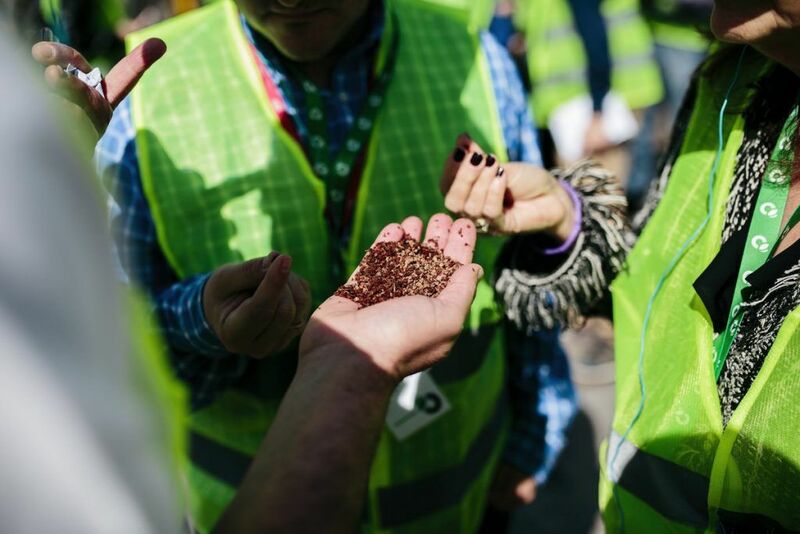 Participants also learned about Olive Pomace Oil’s culinary properties through the trip’s meals. 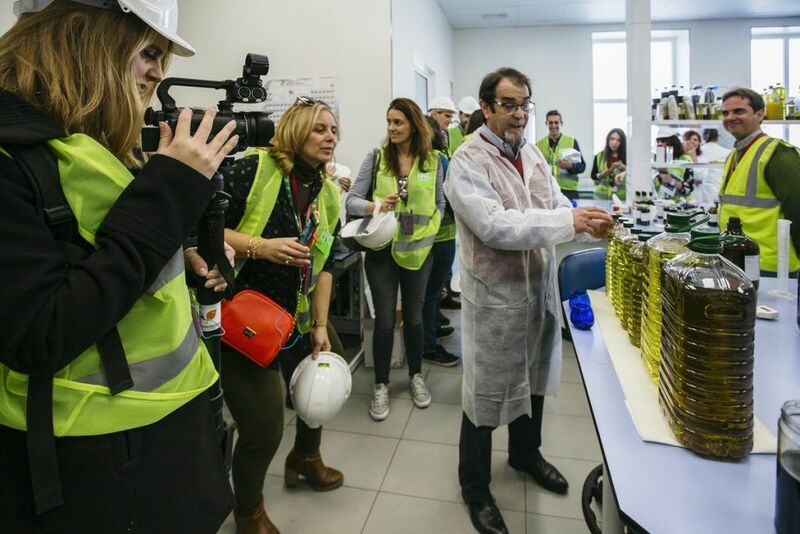 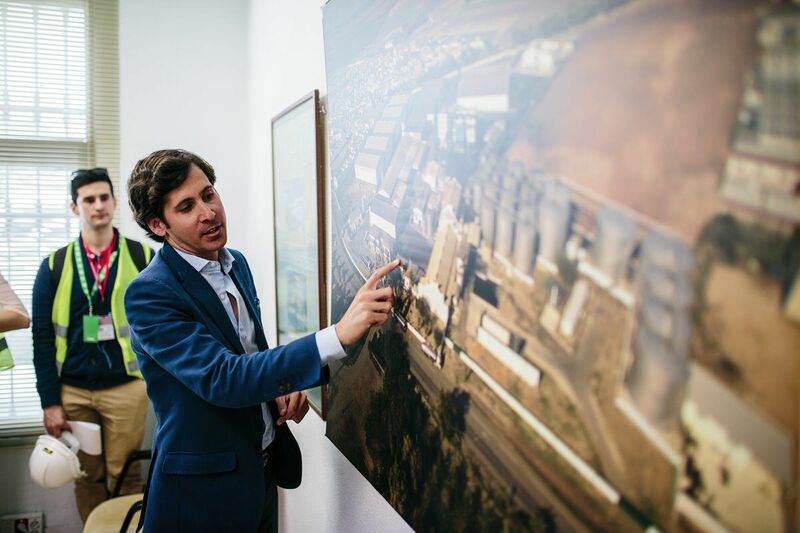 In short, the trip constituted an “experiential” way to appreciate a unique product, from the productive, environmental and culinary points of view.